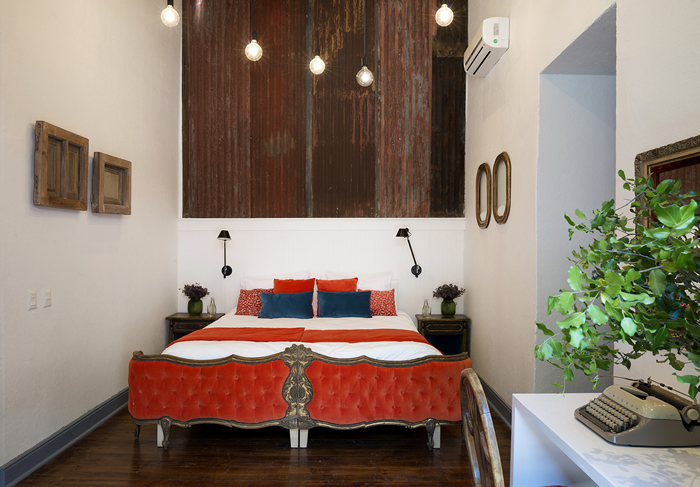 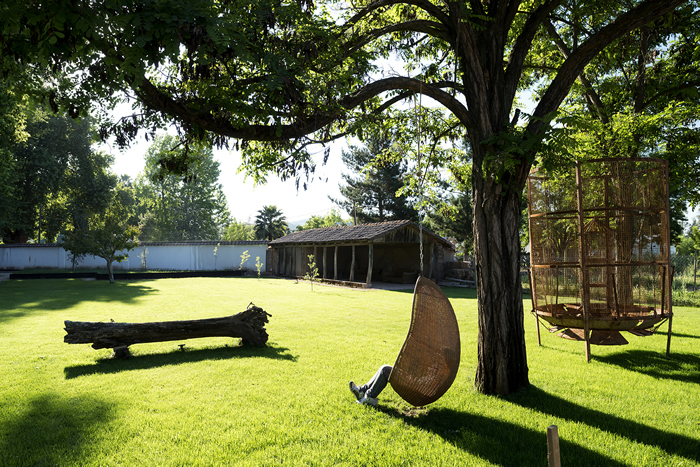 The Hotel NOI Blend Colchagua was formerly a bodega, which has been converted into an urban chic oasis set in the natural and relaxed countryside in Santa Cruz. 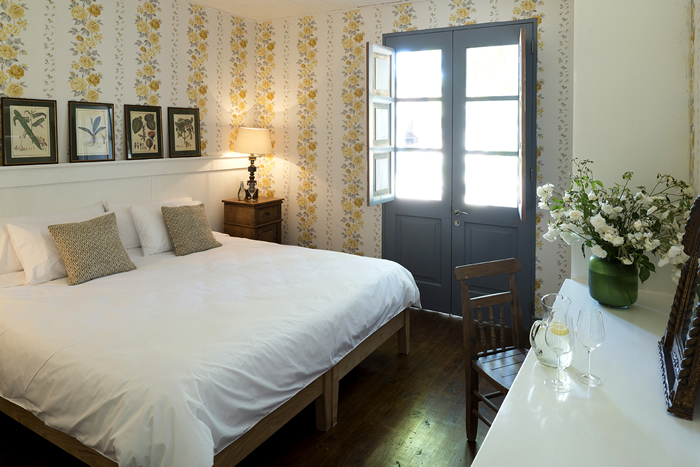 Each room is decorated in its own unique style. 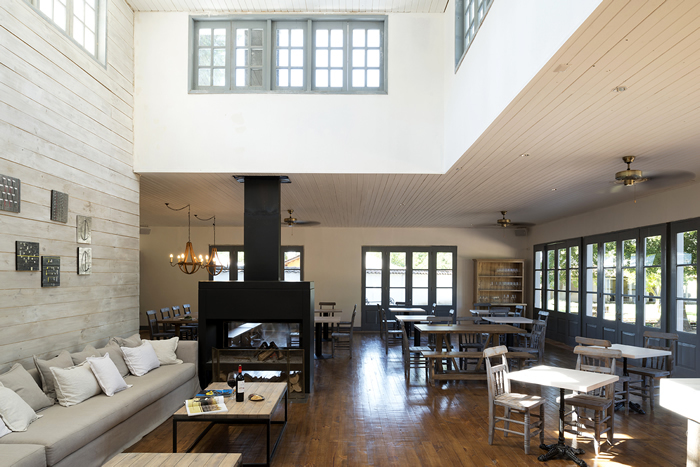 Wine lovers and guests who appreciate the idyllic countryside will love this place. 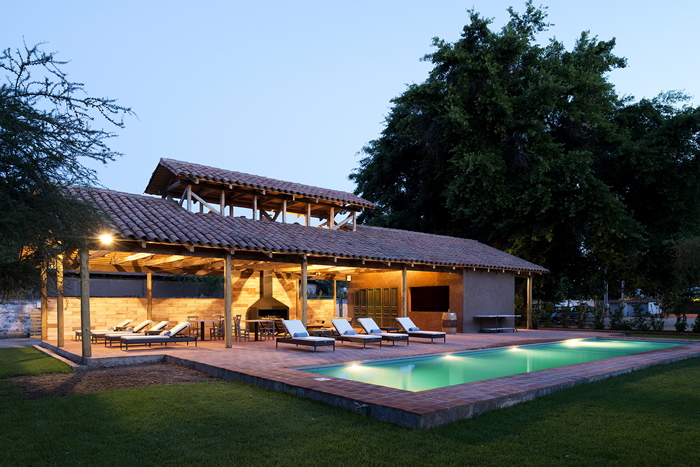 There are plenty of options for excursions, such als wine tours, museums, horse riding or trekking and the hotel NOI Blend Colchagua is the perfect starting point. 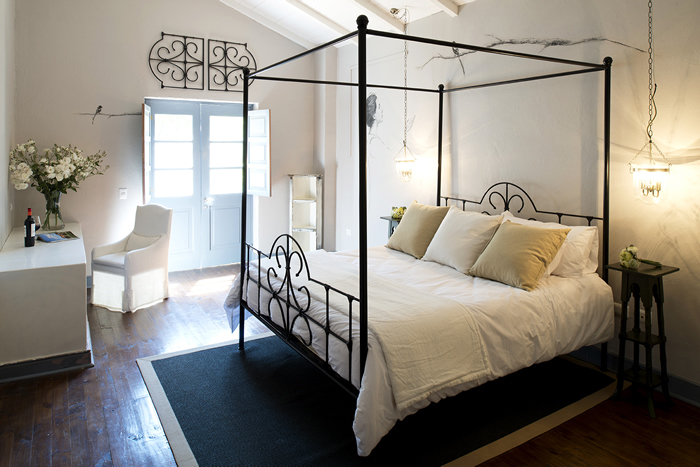 Guests will love to come back there in the evening to let the day fade out in a pleasant ambience.